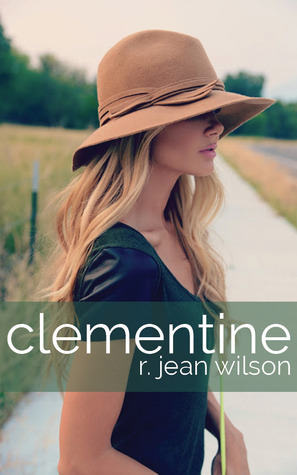 Clementine is a wonderful debut book. It is wonderfully written, and I was so intrigued by the flashbacks the book has offered. Also, MEDICAL DRAMA. If you loved Grey’s Anatomy, you will love this. What I also loved about this book is it doesn’t simply revolve around Addison and Holden’s love story. It is a story about Addison going after her dreams. She didn’t throw away her dreams to stay and be with Holden, despite their very intense attraction. I always love that career over love decision things. Although at the beginning, it felt like characterization of every character seemed flimsy, the characters eventually found their shapes.